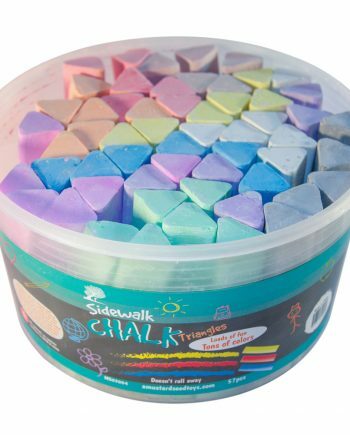 View cart “Jumbo Sidewalk Chalk, 23 Triangular Pieces, No-Roll Design Keeps Kids Safe” has been added to your cart. 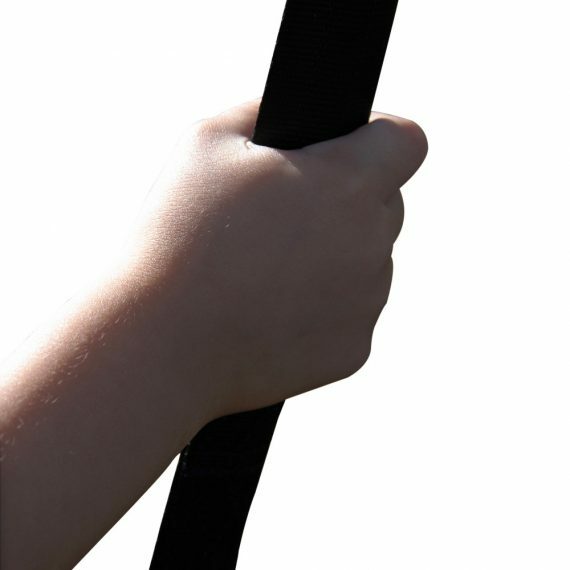 Safely Works with Any Tree: The wide nylon strap goes around any branch, protects your tree, and is easy on small hands, insuring your kids can safely swing from a live branch for years to come. Our strap does not cut into and harm the tree like chains do. Fits All Swings: Use a single strap for tire swings, disc swings, and web swings. Get two for classic sling seats, toddler swings, and porch swings. 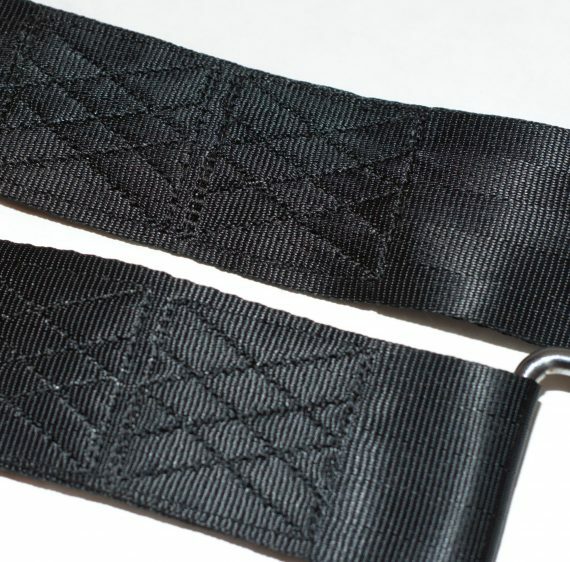 Adjusts to Fit Any Limb: Our strap wraps around the limb and will go around the largest to the smallest limbs. Also, wrap the strap around multiple times if you need a slightly shorter strap for your tree and swing. 100% Money Back Guarantee: Satisfied customers love our tree swing kits, and we know you will too. 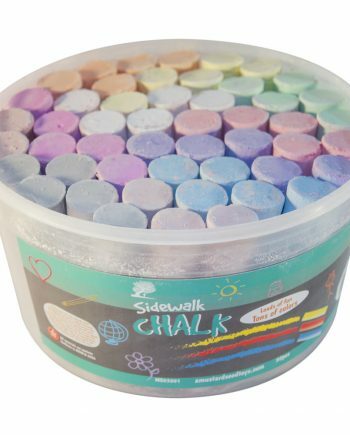 We use only the best materials in our outdoor play equipment for durable products. If you are unsatisfied in any way, for any reason, we will immediately refund your purchase. Designed with Our Kids in Mind! At A Mustard Seed Toys, we believe in integrity and charity. And that means not cutting corners on quality for profit. We know you’ll love how our tree swing products hold up. If not, we’ll send your money back! 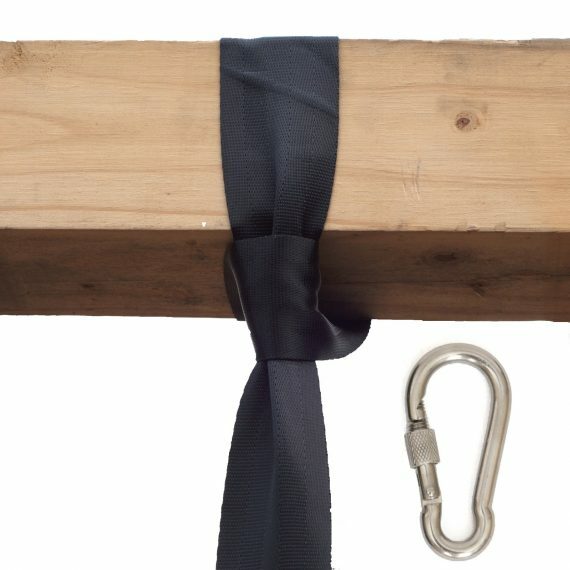 Just throw the looped end over the branch, run the other end through the loop, and pull tight to hang the strap. Then, snap your swing into the carabiner and screw down the lock to secure it. Carrying the ladder will be harder than attaching our strap! 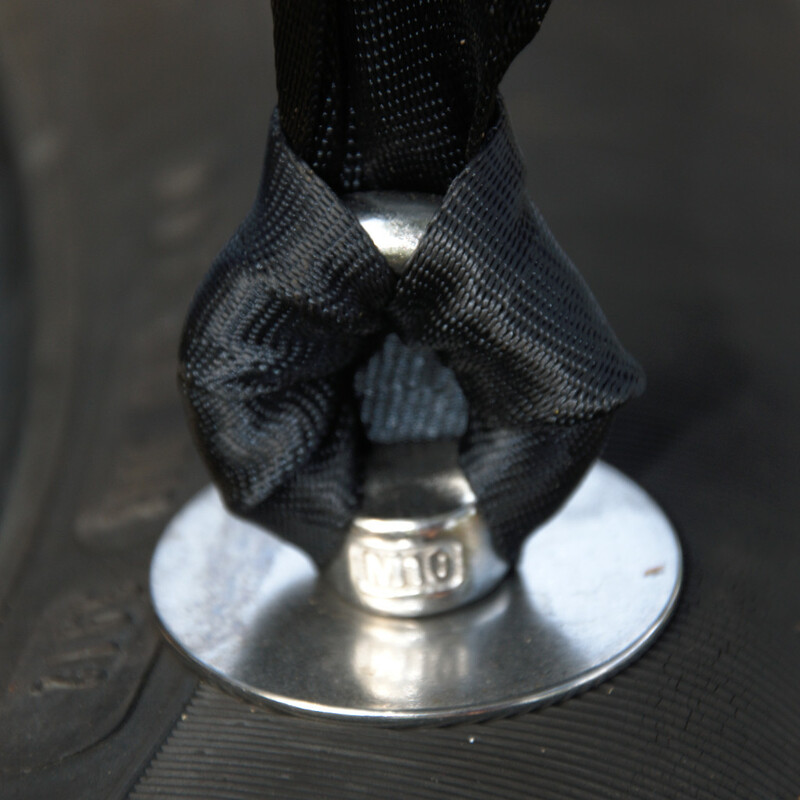 Our industrial grade nylon will hold any child or adult you can get in a swing! We test each sample to failure, so we know that it will hold the weight. To us, this isn’t just about slick marketing words, it’s about safety for your most precious possessions. What Types of Swings Will the Tree Strap Work With? 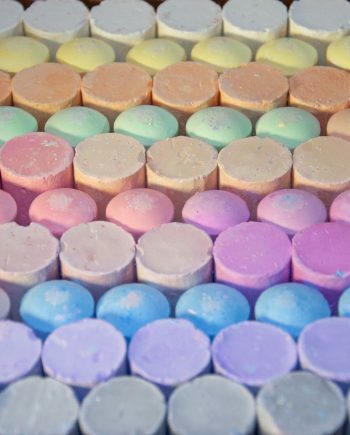 We guarantee our products unconditionally. If you are not satisfied with anything at all you purchased from A Mustard Seed Toys, we will refund every cent. Works great for my hammock chair. THANKS to customer service at Mustard Seed Toys for their quick response and answering my questions about how to hang…you simply make a loop out of the webbing, put it over the tree limb and then run the webbing through the loop again and adjust for the height you need. I had a high tree limb and needed to situate the bottom of chair fairly low to ground and I had plenty of length to do so. I combined it with a large “S” hook attached to caribiner and the loop on top of hammock chair and it swings and twirls effortlessly. Great product at a good price, especially if you only need one piece of webbing, many others sell 2 to a package. 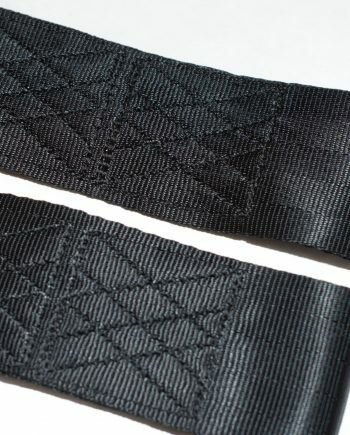 This strap is pretty good as far as heavy-duty and strength. 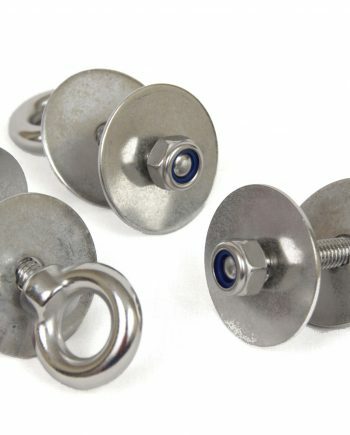 My issue is more with the fact that this should have been included with the tire swing kit. The other issue is that it is really long. I probably should have bought a shorter one, but this one does work as I had to wrap this on around the tree branch twice for the tire swing kit. 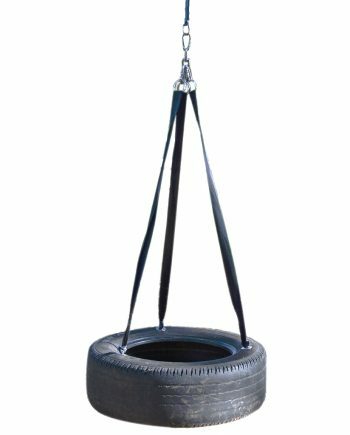 If you are buying this one for the tire swing kit, I recommend a shorter strap, unless your tree branch is really high. Mine was fairly high, but I still had to wrap this twice. Worked great to hang our swing from the tree. No issues, holds several kids at one time, adults, etc. Works perfectly with hammock swing.